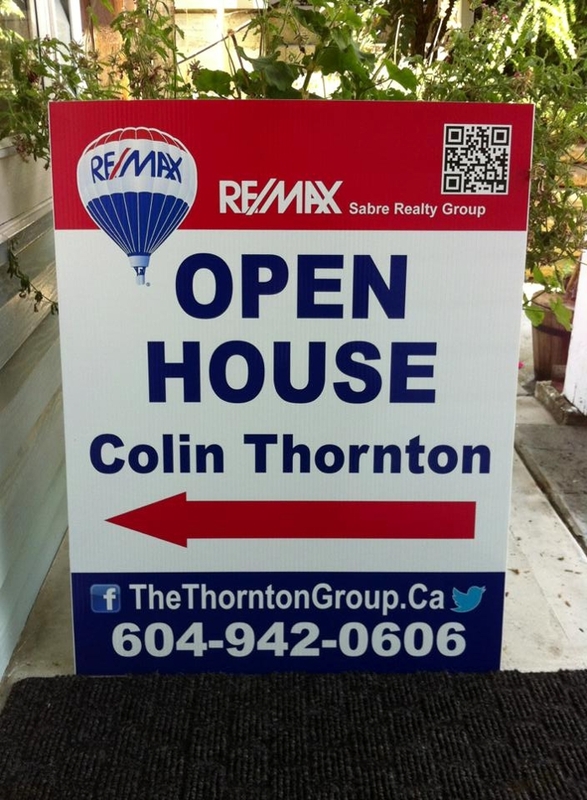 Colin Thornton has been "doing" real estate his entire life. As a child Colin grew up in the Tri-Cities and Maple Ridge watching, listening & learning from his father. Before Colin ever took a first job he had been creating feature sheets and delivering flyers for his dad. 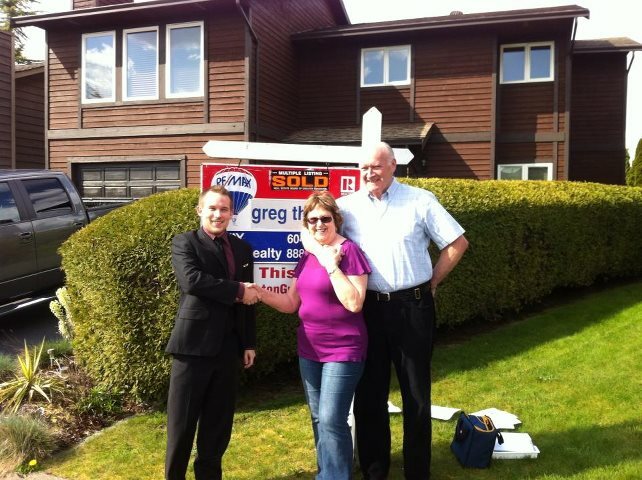 Colin primarily grew up in Port Coquitlam but has also had the pleasure of living in Maple Ridge. With a background in sales and customer service, Colin understands just how important honesty, integrity and precise communication are in every aspect of every transaction. Colin has worked as a Sales Associate for Future Shop while attending Riverside Secondary School where he graduated with honours. 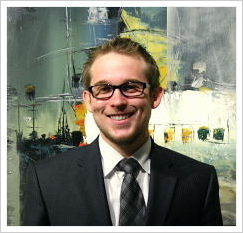 After graduation Colin took a warehouse positiont with a high end furniture retailer. Upper management quickly realized that Colin had incredible talents that were not being utilized in the warehouse and was promoted to the sales floor. Colin quickly became one of the top producing Sales Associates not only within his store but throughout British Columbia. Colin remained a top producing Sales Associate while enrolled at BCIT and UBC for their highly recognized Residential & Commercial Real Estate Programs. Colin’s past experiences have taught him the importance of discovering his client’s needs and providing honest and exceptional client care. Real Estate is Colin Thornton's passion and the career he was made for. 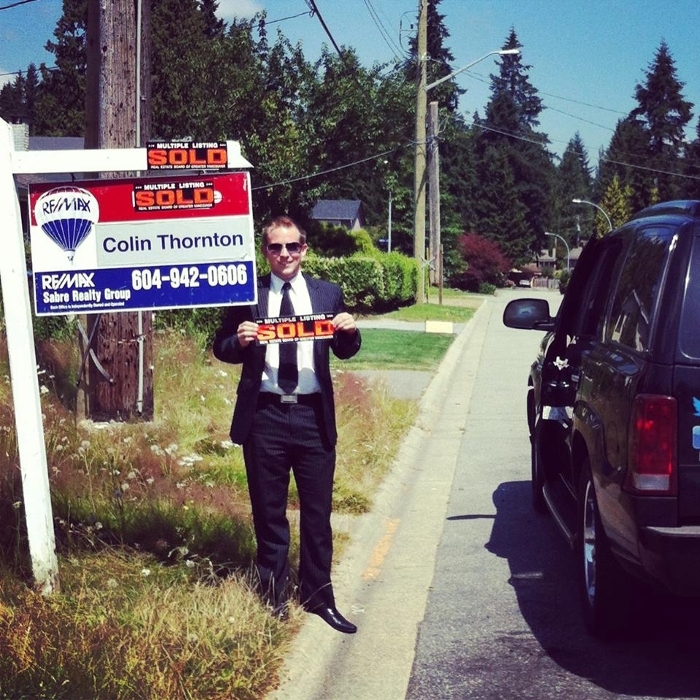 After watching and learning from an entire family (Father, Mother, Uncle, and Aunt) of top producing Real Estate agents, Colin decided to take the invaluable experience he gained and branch out as an individual agent. In his first year as an individual agent, Colin strived to achieve the MLS Medallion Club status as an individual which would designate him as one of the top 10% of all agents in the Greater Vancouver Real Estate Board like his father Greg has done for the past 28 years. Group to provide constant AND consistent top level customer service to our clients as well as any friends and family that are referred to the team. Greg and Colin both bring their own unique personality and flair to the table that when combined offer the perfect ying and yang of "Modern Day Marketing Techniques and Old Fashioned Service". Currently, Colin resides in Port Coquitlam with his beautiful girlfriend Chellisa and their two cats Simba & Harley. Colin is madly passionate about aviation and cooking. In Colin's spare time you will find him hosting dinner parties for his friends, clients and family. Colin can also be found hanging around the Pitt Meadows Airport where he earned his PPL (Pilots License) and loves all of the breath taking scenery that flying over British Columbia has to offer; especially the snow capped Golden Ears Mountains. Port Moody: College Park, Glenayre, Port Moody Centre, North Shore Port Moody, Anmore, Belcarra, Barber Street, Heritage Mountain, Heritage Woods, Ioco, Mountain Meadows, Westwood Summit (Port Moody). Coquitlam: Burke Mountain, Canyon Springs, Cape Horn, Central Coquitlam, Chineside, Coquitlam East, Coquitlam West, Eagle Ridge, Upper Eagle Ridge, Harbour Chines, Harbour Place, Hockaday, Maillardville, Meadow Brook, New Horizons, North Coquitlam, Park Ridge Estates, Ranch Park, River Springs, Scott Creek, Summit View, Westwood Plateau, Westwood Summit (Coquitlam). Port Coquitlam: Birchland Manor, Central Port Coquitlam (Downtown), Citadel Heights, Glenwood, Lincoln Park, Lower Mary Hill, Mary Hill, Oxford Heights, Riverwood, Woodland Acres. Pitt Meadows: Central, Mid, North, South, West. Maple Ridge: Albion, Cottonwood, East Central, West Central, North Maple Ridge, Northeast Maple Ridge, Northwest Maple Ridge, Silver Valley, Southwest Maple Ridge, Thornhill, Websters Corners, Whonnock. Other areas of service include: Surrey, Langley, Cloverdale, Burnaby, Mission, New Westminster, Vancouver.